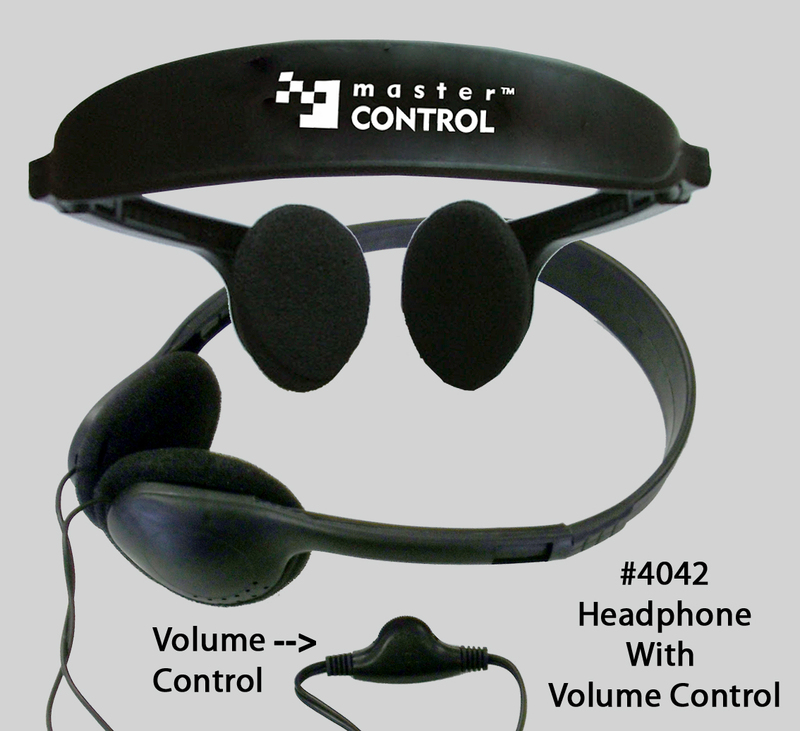 Lightweight headband type headphone with universal adaptor. Features a convenient volume control built into the cord. Headband provides a snug comfortable fit and will never fall off. Plugs into all audio devices that use the industry standard audio plug. Works in computers, smart phones, tablets, mp3 audio players, and many other devices. Perfect for tradeshows, airline and travel, music promotions and other events.